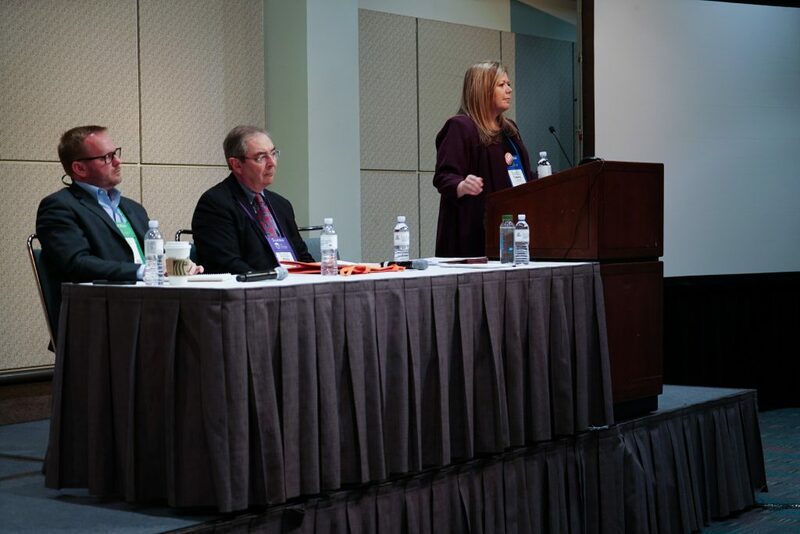 Similar to our recent briefing on Capitol Hill, the panel at AACRAO stressed that while the behavior revealed by “Operation Varsity Blues” was far beyond the pale, the scandal has nonetheless provoked widespread concern among public and other stakeholders about a much broader range of issues related to college admission. These issues include legacy admission, donor privileges, influence by politicians and trustees, the inequitable effects of Early Decision policies, preferences for student-athletes, the effects of using independent educational consultants (IECs), the influence of test preparation/coaching, and the general advantages of wealth and privilege throughout the admission process. Much of the concern is focused on highly selective colleges, which comprise a small portion of four-year colleges overall. Panelists said that we must approach this crisis in confidence with understanding, while simultaneously stressing that these concerns do not apply equally across institutions. NACAC has also stressed the need for improved attention to broad, systemic concerns, including lack of equitable K-12 funding and lack of access to school counselors during the college search and application process. The occasion of this scandal offers the opportunity for the college admission counseling profession to engage in a long-running conversation about what comprises merit in higher education admission. By design, the US higher education is not a system; it more resembles a market. And while, as NACAC’s State of College Admission indicates, the broad contours of admission decisions can be described at a national level, the policy and practice of admission differs by institution. As such, while the factors in the admission decision can collectively be grouped as generally comprising “merit,” the differential application of factors—even and especially within an institution—can prove frustrating to those on the outside. Scott Jaschik, editor of Inside Higher Ed, asked panelists whether legacy and donor “preferences” were part of college and university values. A difficult question, to be sure. My co-panelist, Ballinger, noted that the answer may vary by institutional control, and whether a student who presents either attribute might actually be highly qualified to attend. In addition, budgetary realities faced by some institutions necessitate some attention to external sources of revenue, including donations. Even at state institutions, where per-pupil appropriations have declined by double-digit percentage points over the past few decades, the need to secure external funding sources has become a pressing reality. Institutions will have to confront hard realities about whether the benefits of considering these factors in their application review processes outweigh the potential cost of a skeptical and frustrated public. Panelists and attendees generally agreed that students and families would benefit from more consistent and frequent reminders that finding “the best” college is a different pursuit for each student. But getting families to understand that the “best fit” college for their child is not a euphemism for suggesting that they are not good enough to get into a highly selective college can be a challenge. Attendees noted that some of what ails our collective understanding of college admission is a seemingly ingrained tendency to equate selectivity with quality and with fit. The discussion made clear that college admission professionals should take this moment to offer our expertise, to work toward solving the persistent equity challenges in the process, and to encourage a thoughtful discussion about the current state of college admission policy and practice. 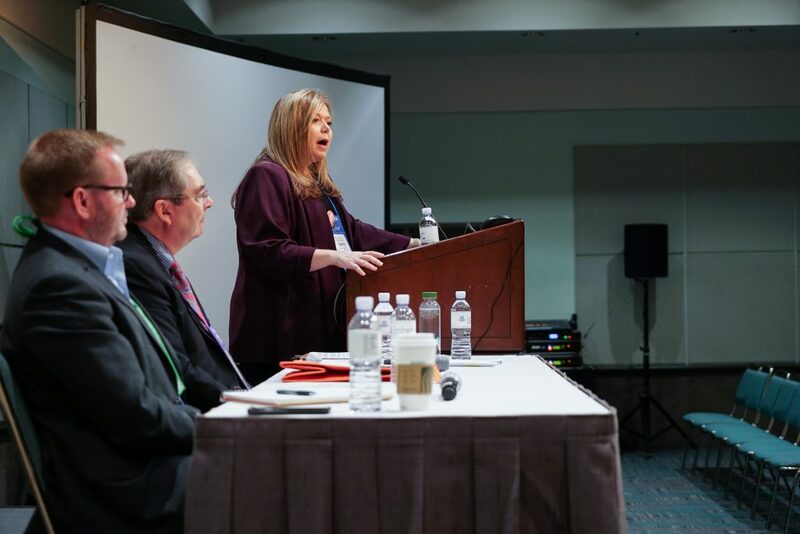 Much of admission practice as it exists today, including NACAC’s Code of Ethics and Professional Practices, was instituted to address a challenge or concern similar to those we face today. The bribery scandal may offer an opportunity to take the next step in the continuing evolution of college admission.